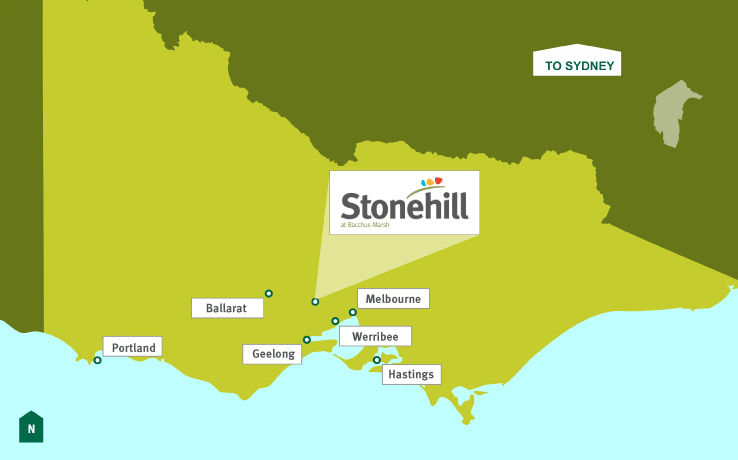 Stonehill is an exciting new community in an inspiring location, rising above Bacchus Marsh with commanding views. On a clear day you can see the CBD from the highest parts of the community, while many other home sites look across to the Macedon Ranges. Getting into central Melbourne – only 50 kilometers away – is already easy and set to get even simpler. 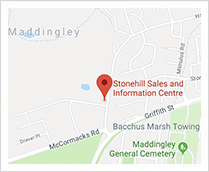 Stonehill is perfectly placed to simplify today’s busy lifestyle. Get better value and quality with the option to buy fresh fruit and vegies direct from local growers. 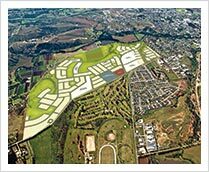 Residents will also soon enjoy the convenience of a new $20 million retail hub and primary school all within walking distance! 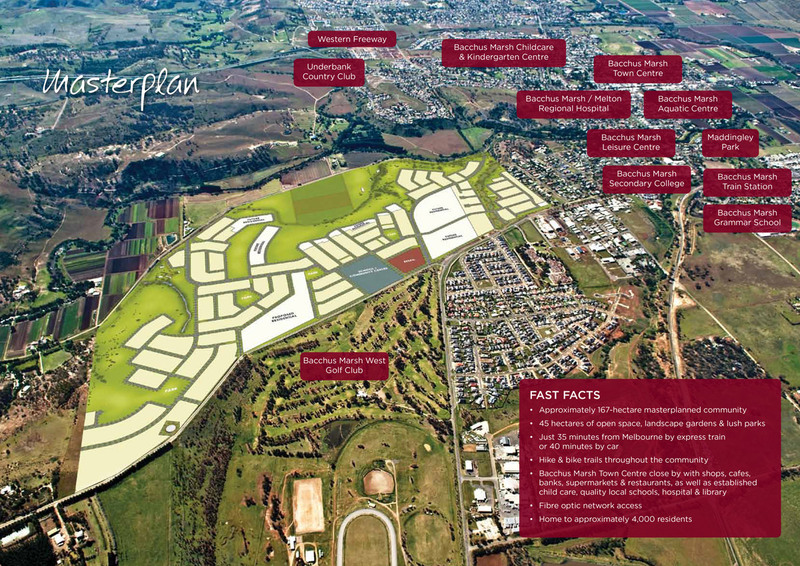 ** Plus, visit the large Woodgrove retail complex, just 10 minutes away, for major retailers such as K Mart, Coles and Bunnings. 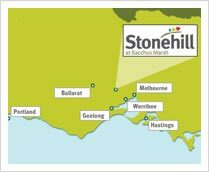 With the existing childcare centres, plus government and private primary and secondary schools, Stonehill is connected to some of the best educational facilities in West Melbourne. Additionally Stonehill’s brand new private school will be accepting first students by 2017 (estimate). **Information on this page has been gathered from publicly available sources. Devine has no reason to doubt its accuracy but has not independently verified it and assumes no duty of care, nor makes any representation or warranty regarding its accuracy or completeness. Information regarding primary school and shopping centre is correct as at 18/12/2015 and based on approved development plans and subject to construction. Access to primary school once built may be subject to availability and other conditions.